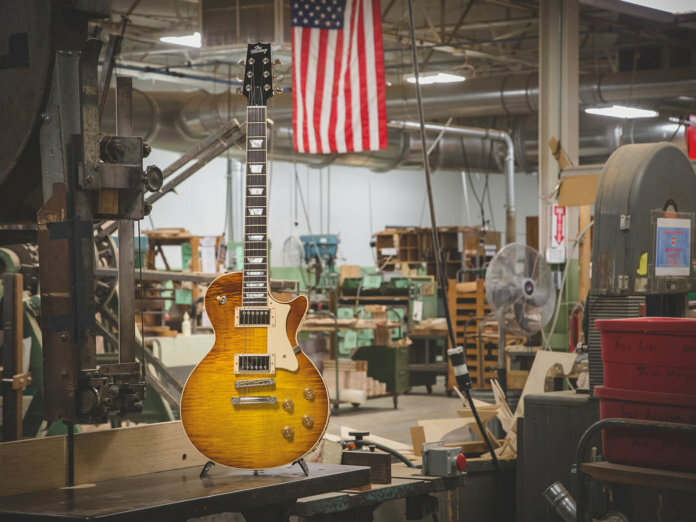 Competition: Heritage Guitars H-150 winner revealed! Find out which entry won the single-cut H-150 worth £2,459. 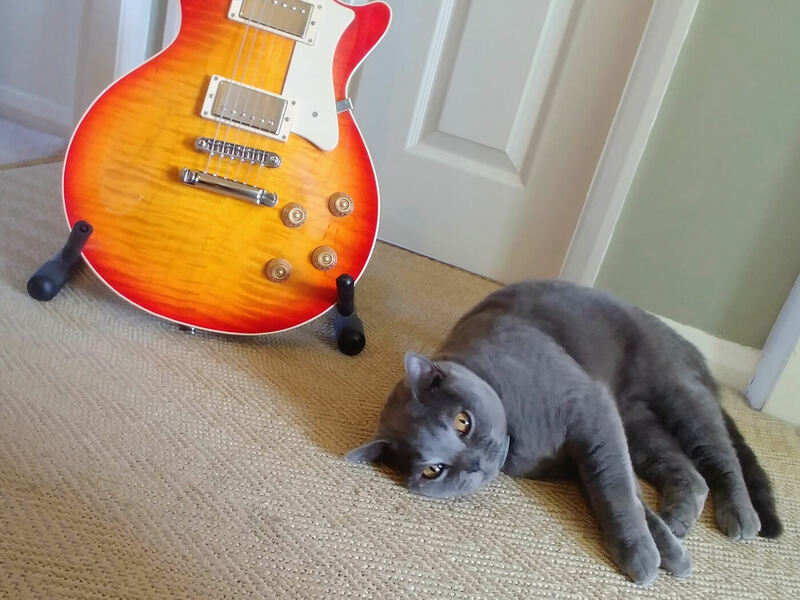 UPDATE (18/3): Martin has received his Heritage Guitars H-150 and has graciously sent us snapshots of his brand-new axe and, of course, his cats. While they don’t seem all too excited yet, we’re hoping Martin will be able to convince them otherwise. Enjoy your new guitar, Martin! And if you didn’t win this time, don’t be too disheartened – we’ve got a new competition! Check it out here. Calling all Guitar Magazine readers! We’d like to say a huge thank you to everyone who participated in the Heritage Guitars competition. We received a flurry of creative entries, and it’s taken us while to go through each and every one of them, but the good news is we’ve decided on a winning entry! So, without further ado, special congratulations to Martin Lewis, the proud new owner of a Heritage Guitars H-150! 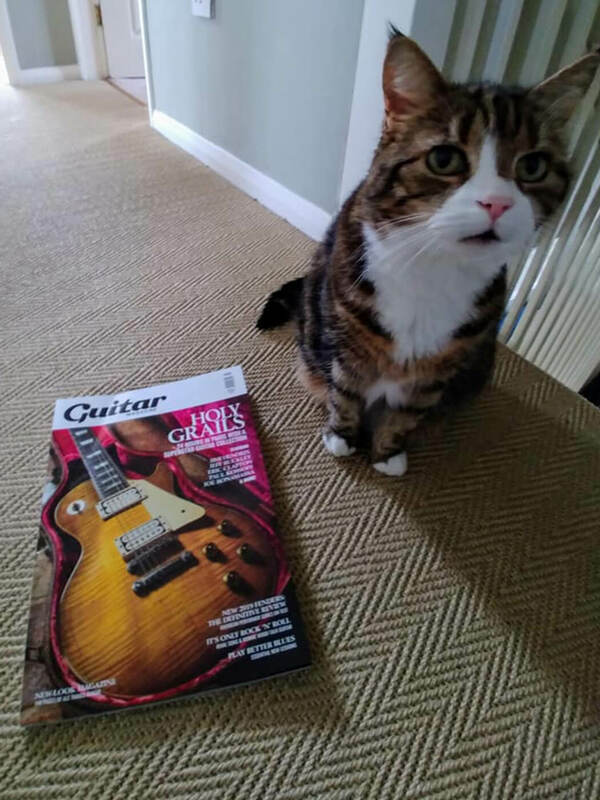 The photo and caption he supplied (see below) of his brand-new issue of Guitar Magazine, featuring his feline friend, won our panel of judges over. 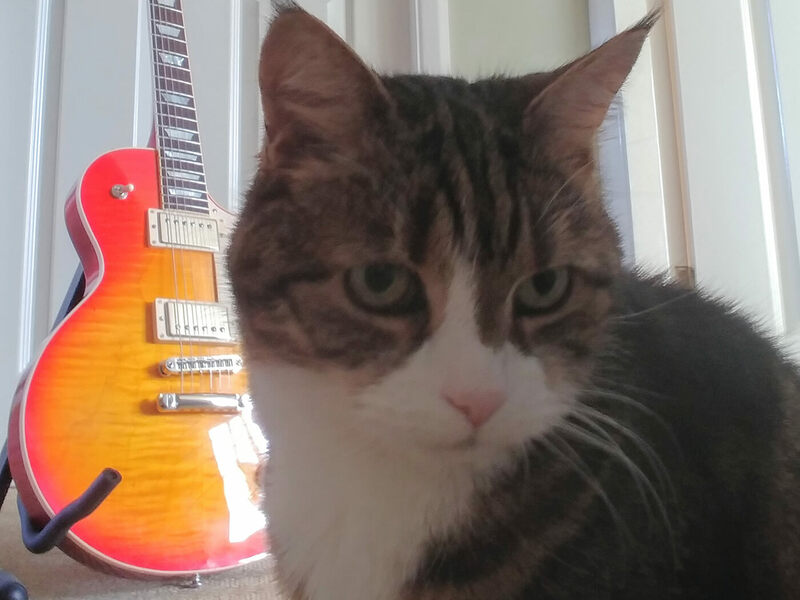 Here’s hoping Martin’s furry little buddy will approve of the H-150, and be treated to some seriously melodic licks. Click here to check out other competitions.